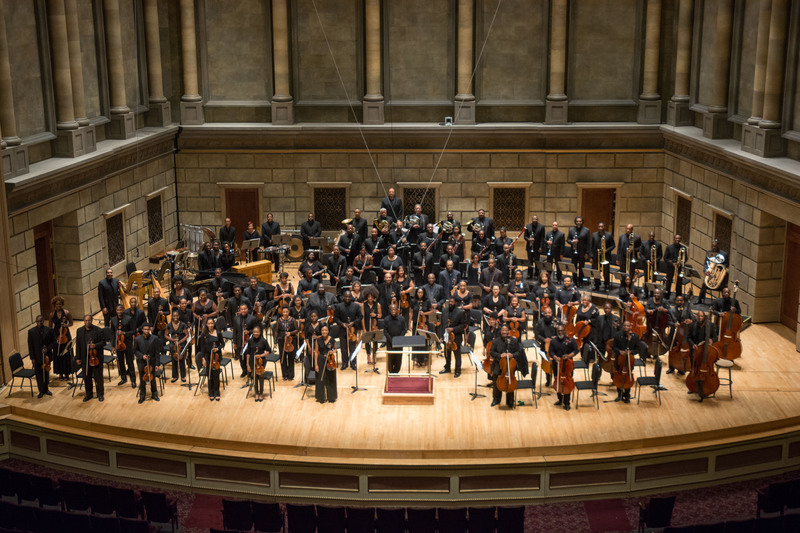 For the first time in its 25-year history, starting with this year’s festival, Gateways Music Festival in association with Eastman School of Music will begin charging admission to several of its events. The 2019 Festival will be held August 6 through 11. Gateways officials stress that no one will be turned away because they are unable to pay. Since the Festival’s founding in 1993 as a celebration of classical music and musicians of African descent, all events have been free in keeping with one of Gateways’ fundamental goals: to open the doors of classical music to as many people as possible, especially those frequently underrepresented in classical music. A nonprofit organization that relies heavily on volunteers, Gateways has depended on individual and foundation contributions, government grants and in-kind services to meet expenses such as venue rental and meals, lodging, transportation and honorariums for the participating musicians. In addition, there will be 13 free public Gateways Music Festival events, including a talk/musician panel discussion and documentary film screening; two solo piano recitals and one multi-pianists recital, all at Eastman’s Hatch Recital Hall; an organ recital at Third Presbyterian Church; a Festival Preview at Kodak Hall at Eastman Theatre; a chamber music program at Mt. Olivet Baptist Church; a silent film with chamber orchestra at Eastman’s Kilbourn Hall; a chamber music recital at Rochester City Hall; and a documentary film, the inaugural Paul J. Burgett Memorial Lecture and chamber music program at the Hochstein School of Music & Dance. “It is our hope that the income generated through ticket sales will help defray a small portion of the costs associated with producing what has become one of the country’s most important classical music festivals,” said Lee Koonce, Gateways’ President & Artistic Director. Besides setting low ticket prices, Gateways officials said the organization will be making efforts to ensure that those who are unable to pay have access to ticketed events through a system of reduced or free tickets for students, senior citizens and families and through coordination with community service organizations. A complete listing of Festival events, repertoire, and artists will be made public at a future date and will include information about purchasing tickets. For more information, visit the Gateways web site at www.gatewaysmusicfestival.org. The mission of Gateways Music Festival is to connect and support professional classical musicians of African descent and enlighten and inspire communities through the power of performance. Founded in 1993 by concert pianist and now-retired Eastman School of Music associate professor Armenta Hummings Dumisani, Gateways attracts 125 musicians to Rochester, New York, from across the United States and abroad for more than 50 performances throughout the Rochester area. 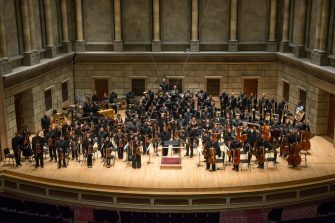 In May 2016, Gateways Music Festival formally associated with the Eastman School of Music, a Festival partner since 1995. The next Gateways Music Festival will be August 6 through 11, 2019. About 900 students are enrolled in Eastman’s Collegiate Division– about 500 undergraduate and 400 graduate students. Students come from almost every state, and approximately 20 percent are from other countries. They are guided by more than 95 full-time faculty members. Six alumni and three faculty members have been awarded the Pulitzer Prize for Music, and numerous alumni and faculty have received Grammy Awards. 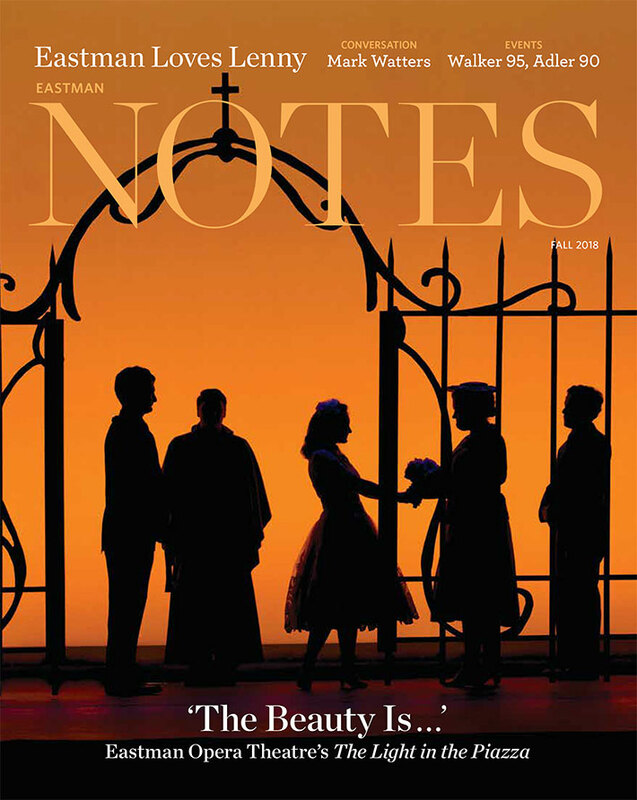 Each year, Eastman’s students, faculty members, and guest artists present more than 800 concerts to the Rochester community.